Najmeh is an active member of the American Immigration Lawyers Association. 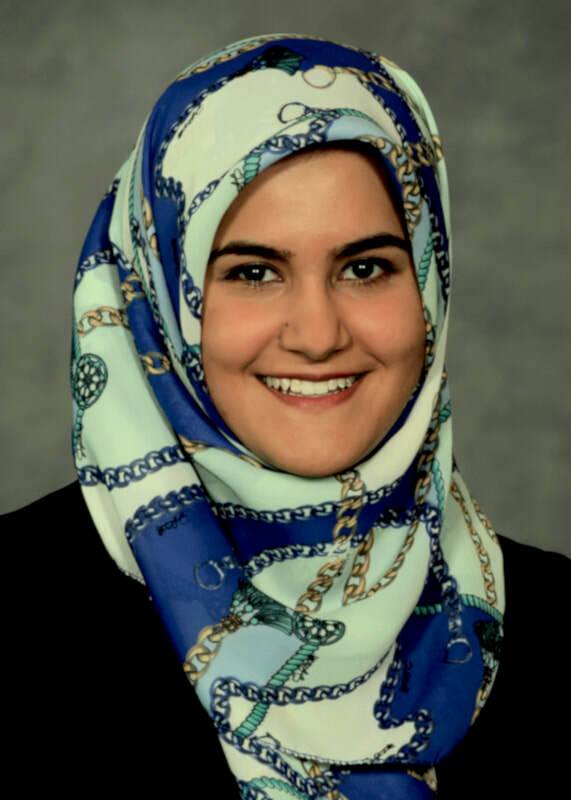 Najmeh is licensed to practice in Missouri, U.S. District Court (Western Missouri), and all Immigration Courts. Our immigration services are not limited to Orange County, San Francisco, San Jose, and the Bay Area in California. ImmigraTrust Law provides consultation and immigration law services to clients in all 50 U.S. States and to clients in Iran and internationally. ​Our best immigration lawyers proudly serve Orange County communities in: Aliso Viejo, Anaheim, Brea, Buena Park, Costa Mesa, Cypress, Dana Point, Fountain Valley, Fullerton, Garden Grove, Hunington Beach, Irvine, La Habra, La Palma, Ladera Ranch, Laguna Beach, Laguna Hills, Laguna Niguel, Laguna Woods, Lake Forest, Los Alamitos, Mission Viejo, Newport Beach, North Tustin, Orange, Placentia, Rancho Santa Margarita, San Clemente, San Juan Capistrano, Santa Ana, Seal Beach, Stanton, Trabuco Canyon, Tustin, Westminster, Yorba Linda, and more! We also serve the community at large in California and the United States including: Los Angeles, San Francisco, San Jose, Oakland, Berkeley, Santa Clara, Palo Alto, Mountain View, Fremont, Santa Monica, Brentwood, Beverly Hills, Hollywood, Sherman Oaks, Malibu, Granada Hills, Santa Barbara, Long Beach, Thousand Oaks, Simi Valley, and cities around the country including San Diego, Portland, Seattle, Chicago, Houston, Dallas, New York City, Washington, D.C., Miami, and more.